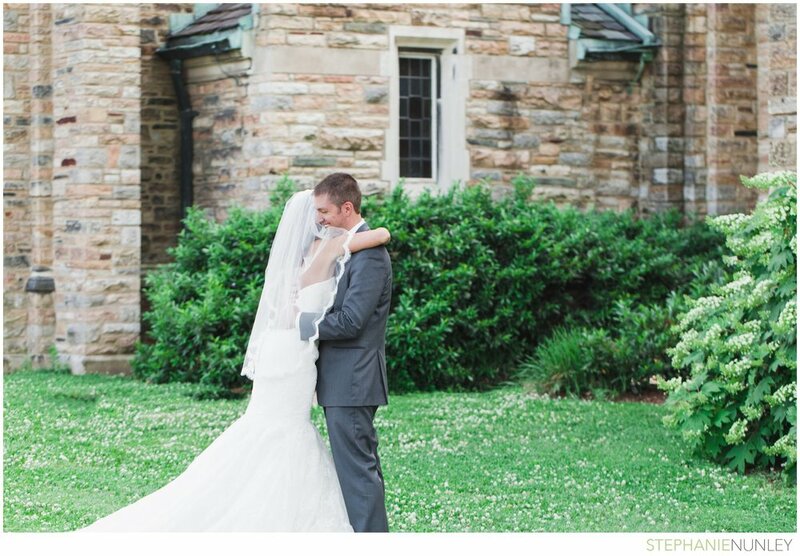 On a perfectly cool May afternoon in Nashville Tennessee, two families gathered together from different states, traditions, and backgrounds to celebrate the joining of two people very special to them all. 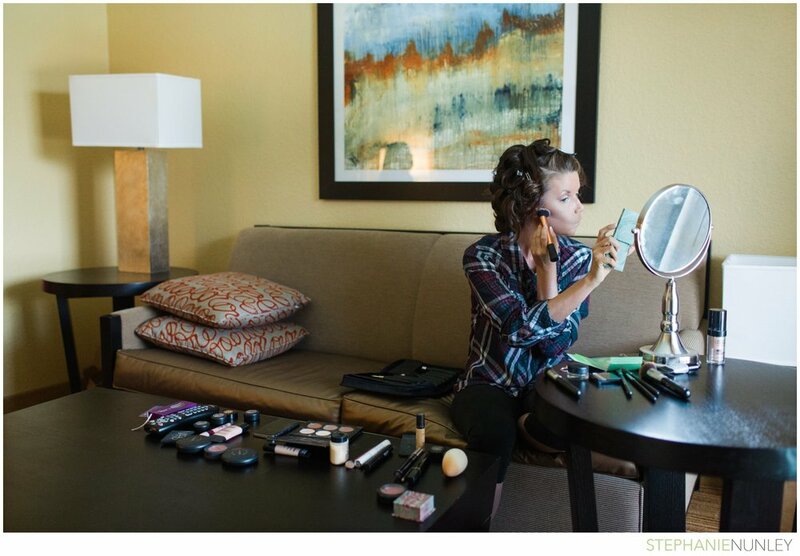 Natalie prepared for the wedding at the Courtyard Marriott on the west side of Nashville, Tennessee, while Chris met his groomsmen at the chapel. All afternoon, Natalie and her best friends laughed together and shared stories as they curled their hair and put on makeup, excited for the celebration to come. Walking up to Wightman Chapel in Nashville felt a bit like stepping back in time. The old brick exteriors made you feel like you were outside of a castle, and the gothic architecture inside was breathtaking. 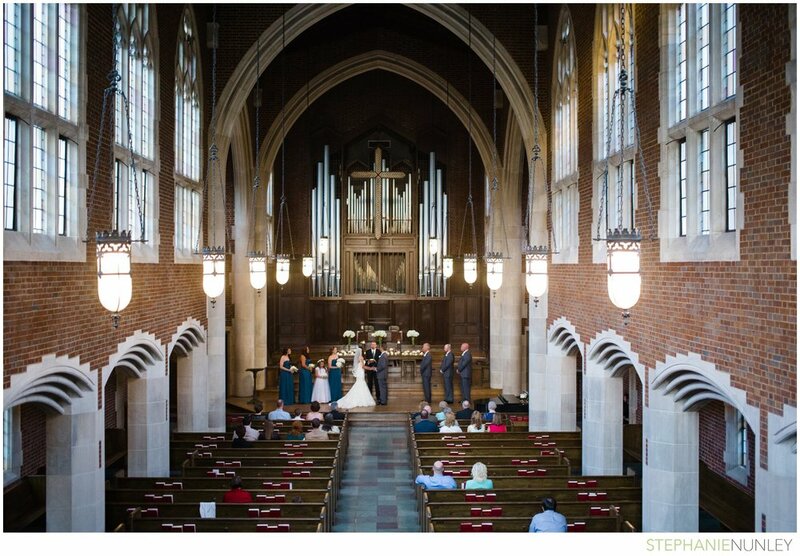 The Wightman Chapel was the perfect backdrop for the moment Natalie and Chris said "I do", and their reception at Events at 1418 beautiful, laid back, and intimate. The entire day was coordinated by Sarah and her team at Music City Events, and it was an absolute pleasure to be a part of a day so perfectly orchestrated. Natalie and Chris, thank you from the bottom of my heart. 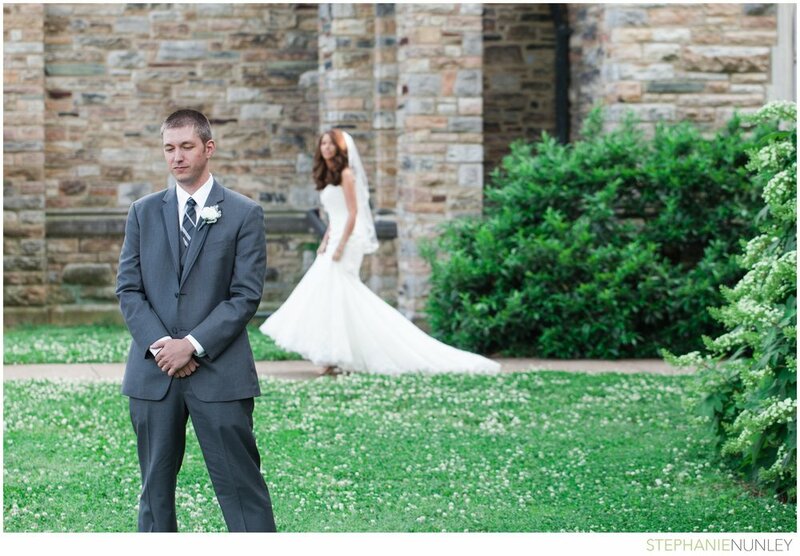 It was my honor to share in your wedding and document the beginning of your lives together. Lucas and I wish you the absolute best and hope that you enjoy the story of these photographs as much as we enjoyed documenting it for you.